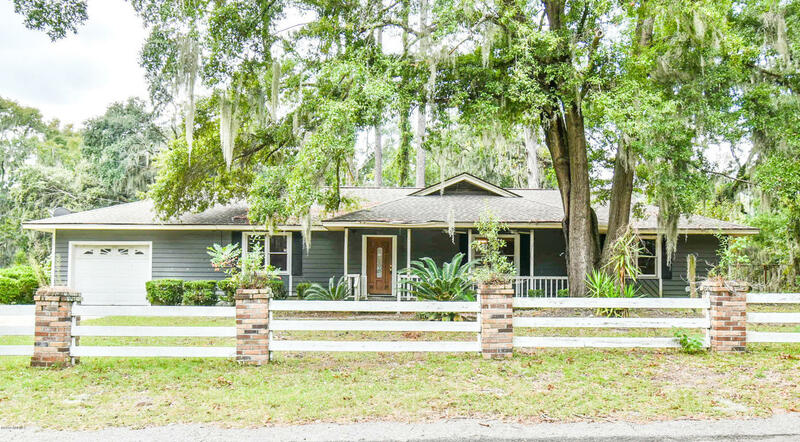 Fantastic opportunity in desirable Mossy Oaks! This house is just a short walk to Mossy Oaks Elementary and Beaufort Middle, and a short drive to the Naval Hospital and Parris Island. Spacious home, all on one level. Unique kitchen with lots of space. Fenced backyard. This property is now under auction terms. All offers should be submitted through www.Auction.com. This property is subject to a 5% buyer's premium pursuant to the Auction Terms & Conditions (minimums may apply). All auction assets will be sold subject to seller approval.